December, all about sharing, goodwill and... presents. So on the 1st day of the month, Pebble Soup has teamed up with Octopus Publishing to bring you a give way you'd love. 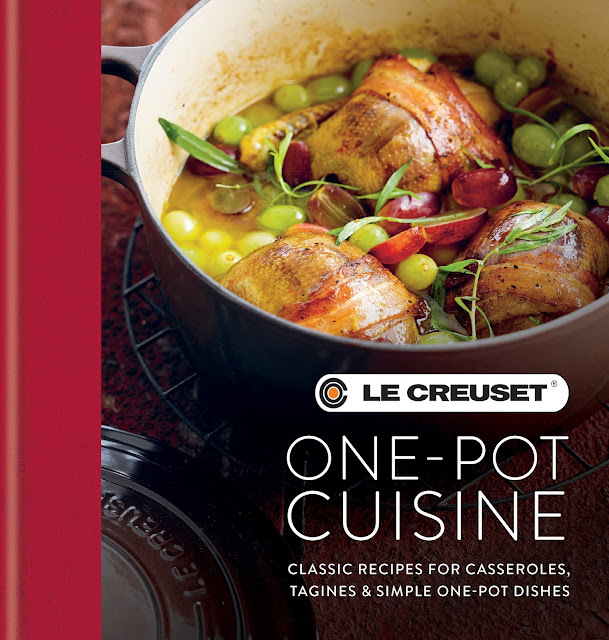 Four hard copies of Le Creuset, One Pot Cuisine, a newly published book. Four lucky winners. Le Creuset is a household name and even if you don't own one of any of their pots or pans, you might want to get inspirations from their One Pot Recipe Book, or you know somebody who would love it for Christmas. with simple, easy-to-follow instructions. 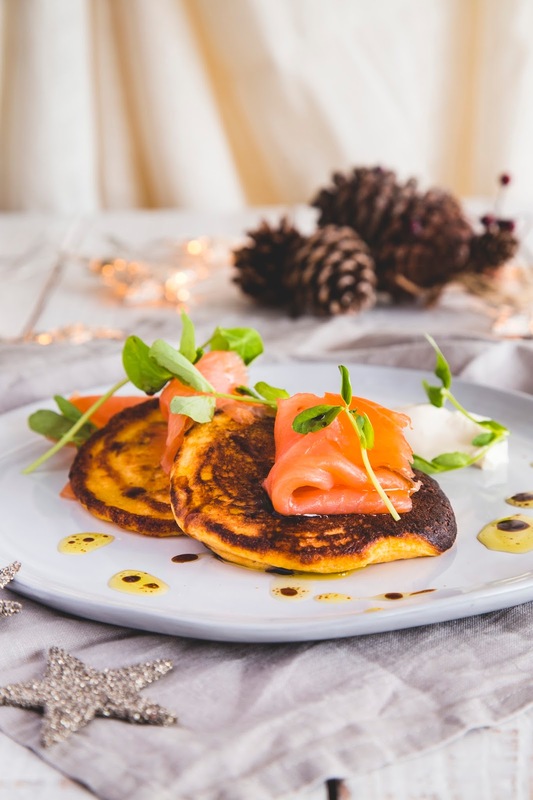 From Trout with Bacon and Fennel to SeaBass in a Salty Crust, Shrimp and ChermoulaTagine to Aubergine Stuffed with Rice, Herbs and Pine Nuts, these delicious and fragrant dishes are sure to delight everyone. Welcome to the December edition of the Inheritance Recipes. It's my pleasure to host the festive season challenge. Time for friends and families to gather around great meals where, no doubt, recipes will be exchanged. 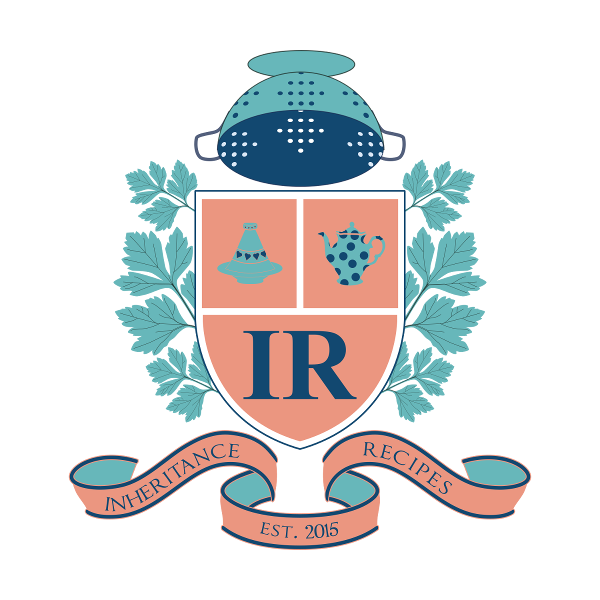 Wherever in the world, your recipes come from, share them and their stories with Inheritance Recipes because more than ever it's time to spread a positive message when it comes down to diversity. Inheritance Recipes is a challenge that Margot of Coffee and Vanilla and I have started to celebrate dishes food bloggers cherish. Recipes which have been passed down by a family member, a friend, through an ancestral culture and dishes which you would like to bestow to future generations. We will share your recipes via our social media channels and include in the round-up (with pictures) at the end of the month. 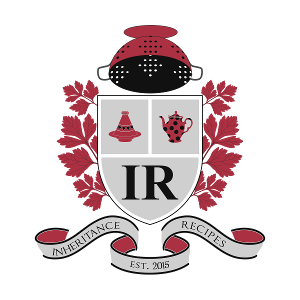 We will also add your recipes to the Inheritance Recipes Pinterest board (that has 2.3 K followers) and include your blog’s handle in our Inheritance Recipes list on Twitter. Don’t forget to subscribe to them both! 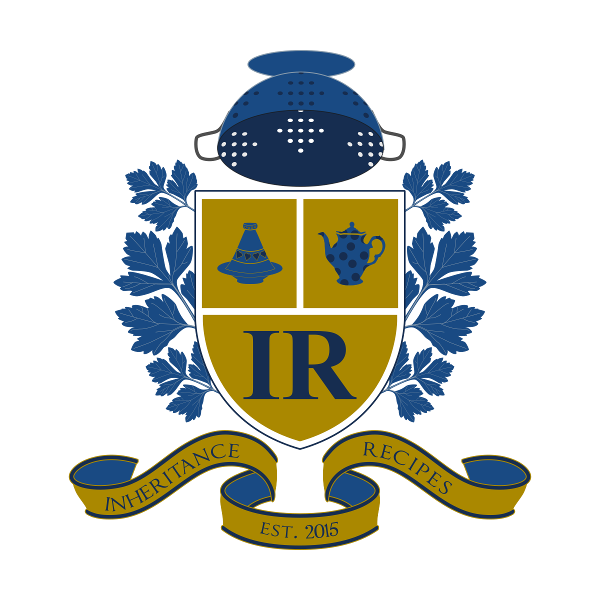 If possible, display one of the IR badges on your recipe post. Choose any badge on the side, lots of lovely colours this month and 2 sizes too. Closing date is the 29th December. When you have a spare moment do visit other entries which caught your eye, comment on them and give them some social media love. And last but not least, have a look at the terms and conditions if you haven't yet done so. 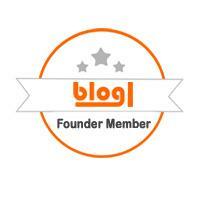 We can't wait to see your recipes and read their stories. Hope you'll celebrate in style and have a wonderful festive season. Readers of Pebble Soup will know that I grew up in Nimes in the South of France, it was my dad's glorious years and though we moved back to Lyon when I was 10 years old, tales and customs of Provence surrounded us for a long time afterwards. Already at such a young age, I was a fish fanatic and one of my favourite dish was la brandade de morue. 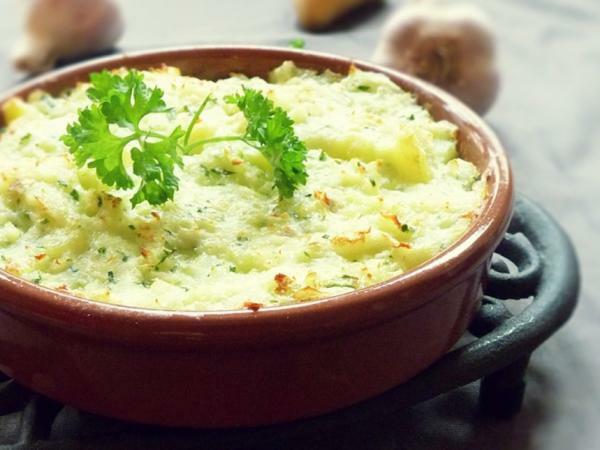 It's a salted cod puree stirred for a long time with garlic and milk, some add potatoes to it and of course, there are a few variations: salted cod or fresh cod fillets salted, cream or milk or both. It's oven baked, served hot or cold with toasted or fried bread. Originally from Nimes, brandado (in provencal) became quickly known throughout the area and is often consumed at Easter. Though I love it, I have never made it from scratch. But due to the incredible kindness of a follow twitterer, I received one pot via the post only a few days after me commenting on a tweet. The kindness of others never ceased to amaze me, Thank you David, you are a star. What I didn't know at the time was that the salted cod used is lovingly prepared and best quality. David is a second generation fisherman, he cures and salts cod and pollock. Cod brandade will be Thule Ventus next venture and I am delighted to have been one of the first persons to give him feedback. Just hoping that my childhood memories of baked brandade in a scallop shell were accurate enough. You will start by desalting the cod. The process takes 24 hours in the fridge, the cod is place in a recipient covered with water and the water is changed at least three times. Cook one of two potatoes (no more than 200g) in the milk. When cook, lift it and mash it. Purée the cod and the garlic in a food processor with enough milk and when the mixture is well mashed so, at the last minute add the potato whisk a couple of times use the pulse button if you have one as potatoes treated this way can get really gluey. Transfer to a dish add lemon juice (if using) 5tbsp of oil, stir well, it should be almost sloppy but not quite. 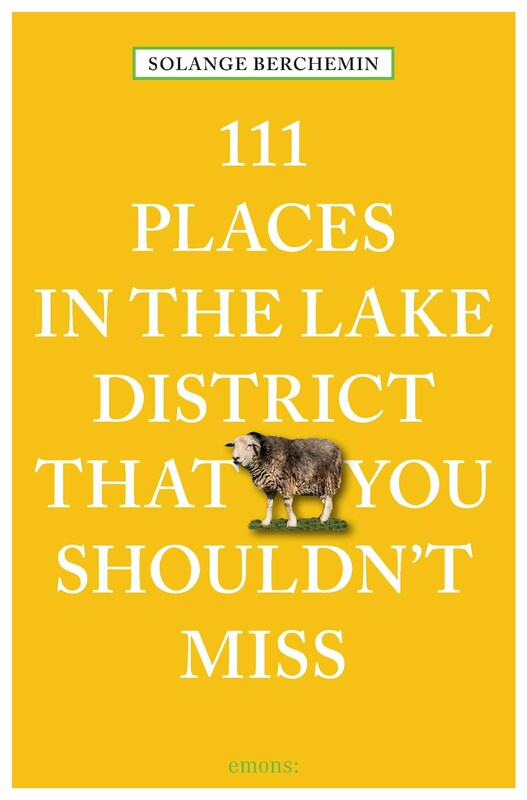 Served on toast or alternatively oven baked topped with bread crumbs. What best recipe to add to Inheritance Recipes? This month hosted by Margot I can't think of any but maybe you do, come and join us.